Reach out to us by email support@devcartel.com directly and our engineers will be there for you. If not, you get a free beer🍺. Enterprise Support provides you a data feed for testing your applications which can be connected from anywhere, anytime. Enabling your development team for quick, preliminary test your PyRFA-enabled applications with simulated data over the internet. Our test feed comprises of some major currency instruments such as EUR, JPY and etc. Should you need your own data to be replayed for testing purposes, we provide you a data capture script for this purpose. Upload the captured data file to our server and we will import it to our server and continously replay it as a service. Please consult the Replay Data Service guide. Our engineers will also help you through setting up a Replay Data Service as well. Aside from ealier access to the next beta version, we will also release software updates with fixes on the PyRFA Enterprise GitHub ealier than public PyPI. You also have a chance to feed back on the functionalities as well as future improvement. Only with the PyRFA Enterprise that releases platform-specifc packages e.g. PyRFA for Python2.4 on RHEL5. The get a platform specific meaning that you don't need to install additional software dependencies. We will make sure that the PyRFA package, once installed, works on the newly created server right out of the box. Learning by examples makes development much faster. You can incorporate these additional PyRFA recipes into your work quickly. That includes decoding Thomson Reuters legacy chain RICs with PyRFA, pause and resume subscription, using PyRFA customized data model for historical data set, data contribution (posting) and creating an interactive provider application. 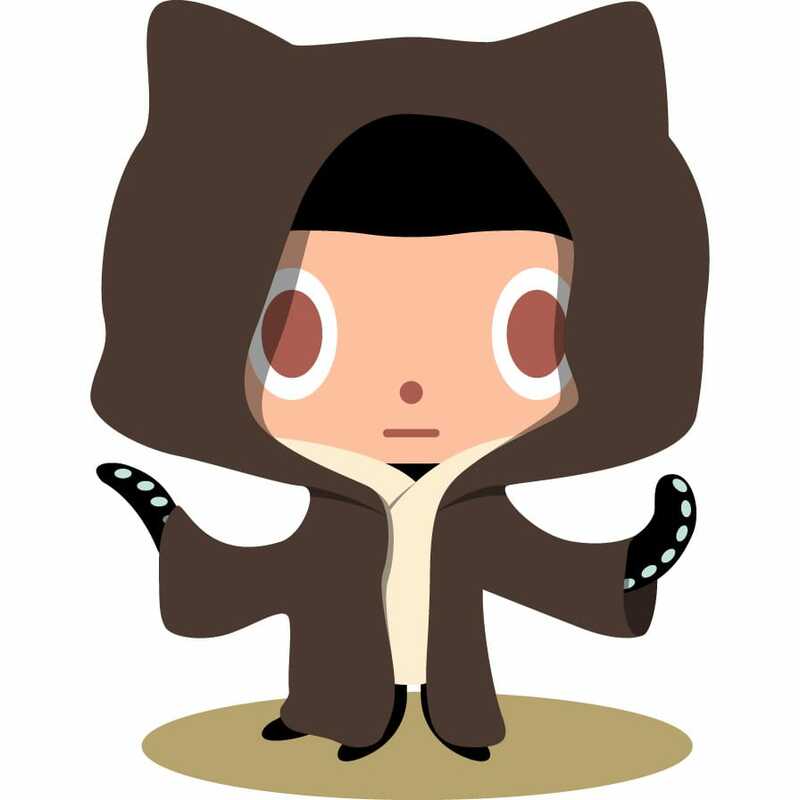 Use PyRFA efficiently with more detailed API documentation. Access to more possilble file-based configuration documentation that either allows you turn your application from high-throughput to low-latency mode without changing a sigle line of your code or binding outbound network interface to your application or setting a service group for feed resilency. PyRFA Enterprise Support subscription is $249/month/user. Please email support@devcartel.com for assistance.